Its sleek design makes it amazingly light weight yet maintains the classic look of masonry. 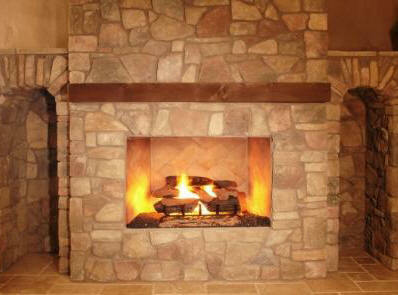 Styled to please the truly discriminating homeowner, this huge full view fireplace will add warmth to any room. 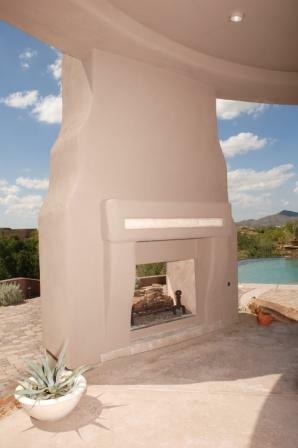 The optional arched front may be added to any of the Sonoran™ fireboxes. The clean front surface allows you to create the desired look to compliment any decor. Our unique "integrated air tube" allows for outside air to be delivered directly into the fire for greater efficiency. 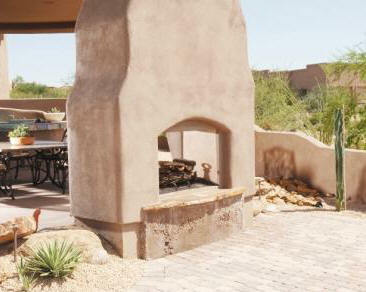 The Sonoran™ uses lightweight, inexpensive snap lock chimney for quick and easy, safe installation. 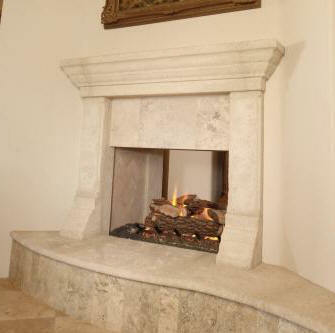 Rediscover the timeless beauty that will only come from a real masonry fireplace. Discover the Sonoran™. ©2006 Southwest Firebird Manufacturing, Inc..